A SnapChat is a photo messaging app that allows users to take photos, record videos, add text and drawings, and send them to recipients. 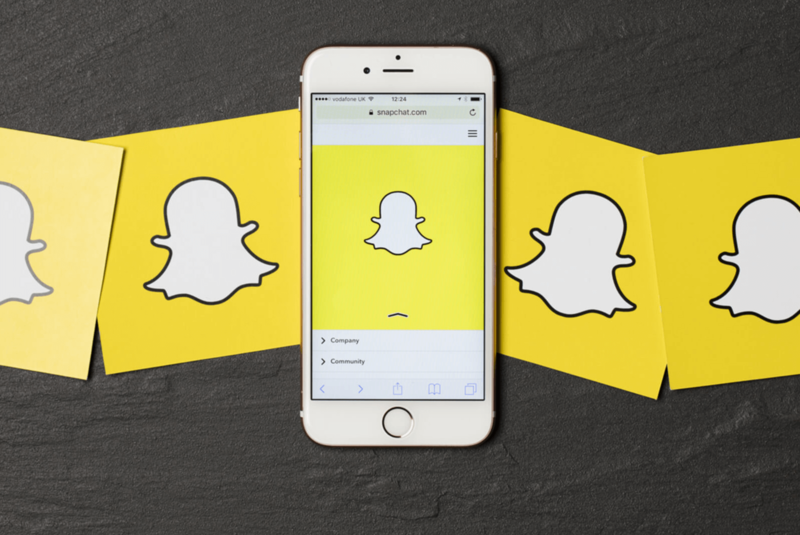 Snapchat began as a classroom project by its CTO Bobby Murphy as a minimalist smartphone app to share photos and short videos that destroyed themselves after a certain period of time. Now the scenario of this classroom project application is completely different, this classroom project has secured its place as the 3rd most popular Social Networking application among the Millennial. This application, wildly came into the highlights ever since Snapchat turned down an all cash $3 Billion Acquisition Offer from Facebook. Whenever you talk about developing an app, a question like how much will it cost to build it willsurely be asked. Most likely, the cost of developing an app will depend on the features and functionality that you would like to be included in the app. 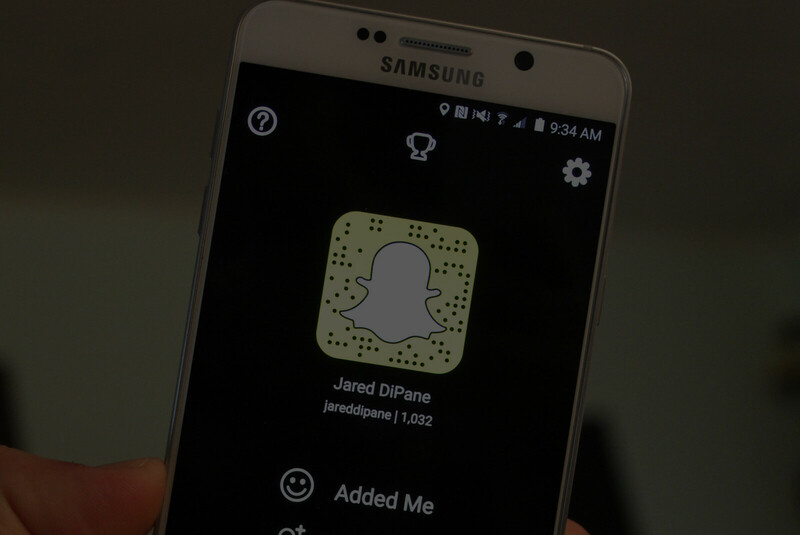 The cost of an instant messaging application like SnapChat can be calculated according to the functionality of the application. Like, what kind of features you want to integrate in your messaging application like take photos, record videos, add text and drawings, alerts, message scheduling, daily usage chart, & application migration, etc. We already have developed so many chat applications similar to Snapchat, if you wish to develop an application like Snapchat it would cost you 2.5k$ for one platform and 4k$ for both. The cost of an instant messaging application like SnapChat can be calculated according to the functionality of the application. Like, what kind of features you want to integrate in your messaging application like take photos, record videos, add text and drawings, alerts, message scheduling, daily usage chart, & application migration, confidentiality, etc. We already have developed so many chat applications similar to Snapchat, if you wish to develop an application like Snapchat it would cost you 2.5k$ for one platform and 4k$ for both.